This is not a physical product. If purchasing this format, you will get access to streaming videos on our website in perpetuity. Videos are not downloadable. After purchase, you can view your videos by logging into your account. 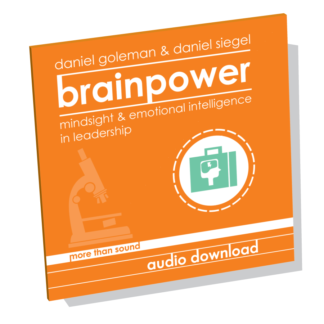 Brainpower: Mindsight and Emotional Intelligence in Leadership is a collection of four streaming videos with Daniel Goleman and Daniel Siegel. This series provides leaders, executive coaches, management consultants, and HR professionals with a science basis for their leadership development work. 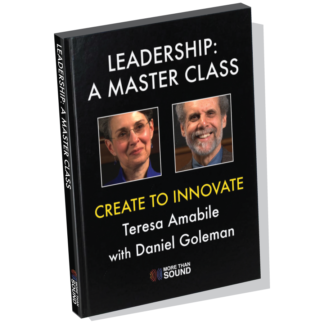 The video content is a recording of Dr. Goleman and Dr. Siegel's live webcast series broadcast in February 2016. Brainpower: Harness the Power of Self-Awareness introduces the brain science behind Mindsight and emotional intelligence and explores ways leaders can use self-awareness as a building block for professional development. 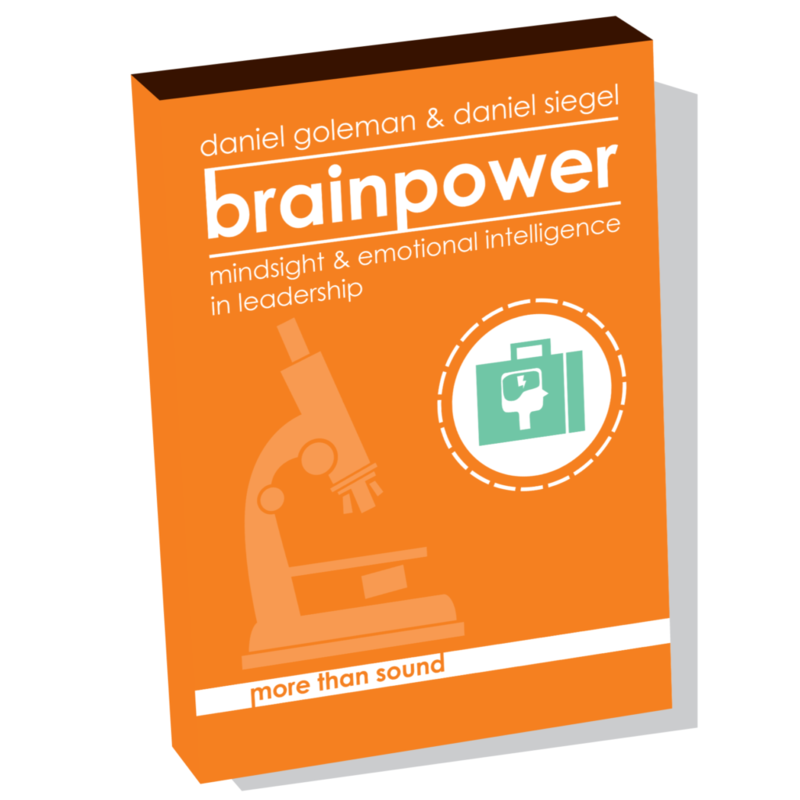 Brainpower: Manage Your Emotions examines the brain science behind the self-regulation component of emotional intelligence and explores the integrated perspective of Mindsight. Brainpower: Lead With Empathy describes the brain science behind empathy, a key component of emotional intelligence and Mindsight. 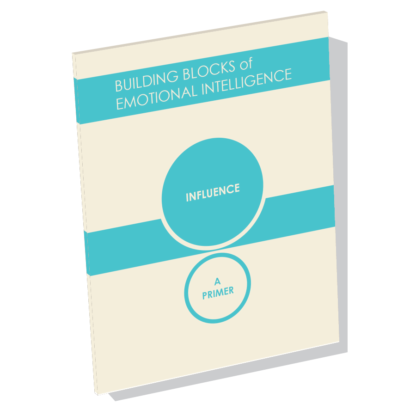 Brainpower: Build Resonant Leadership integrates the skills of emotional intelligence and Mindsight to develop a systems perspective and resonant leadership. Corporate viewing licenses are available for five or more participants. Contact Michael Sjostedt at mike@morethansound.net for more information. 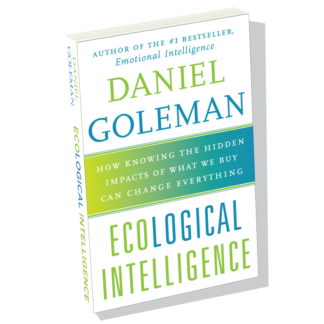 Dr. Dan Siegel is a clinical professor of psychiatry at UCLA, faculty member of the Center for Culture, Brain, and Development, and Executive Director of the Mindsight Institute. He serves as Medical Director of the LifeSpan Learning Institute, and on the Advisory Board at the Blue School in NYC, which has based its curriculum around Siegel's Mindsight approach. He is founding co-director of the Mindful Awareness Research Center and a Distinguished Fellow of the American Psychiatric Association.